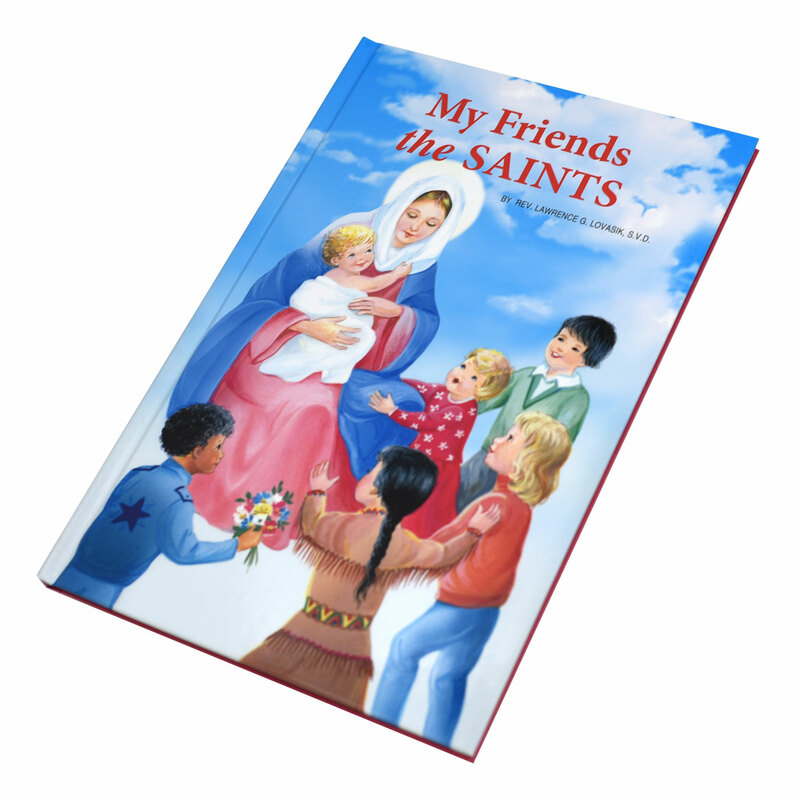 My Friends the Saints by popular Catholic Book Publishing author Rev. 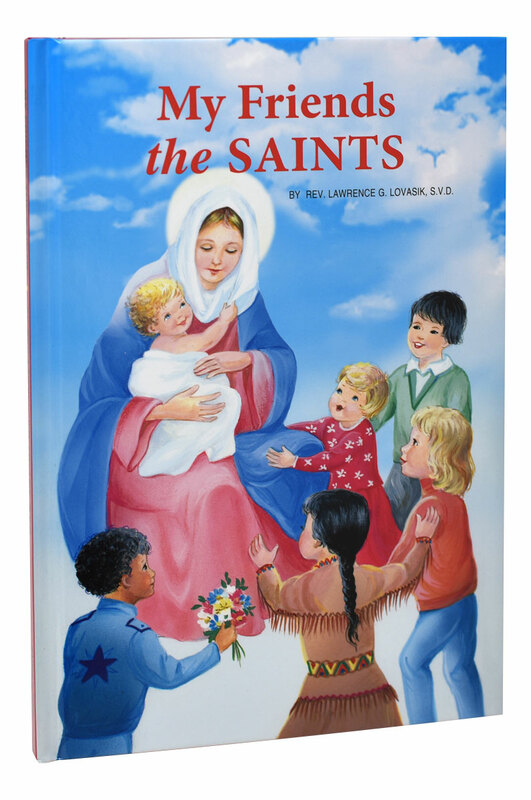 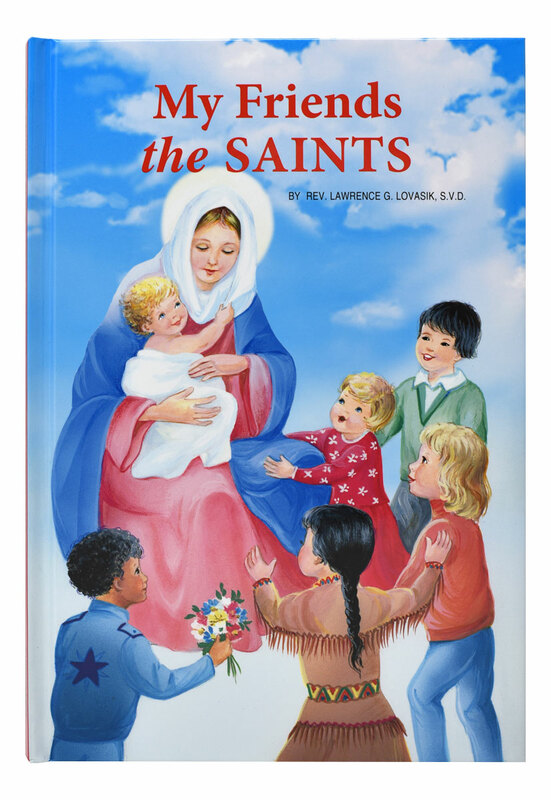 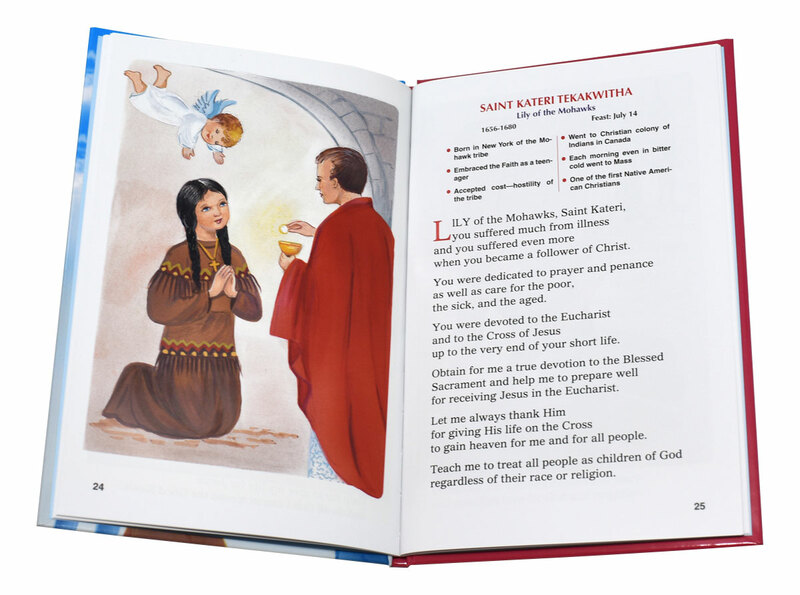 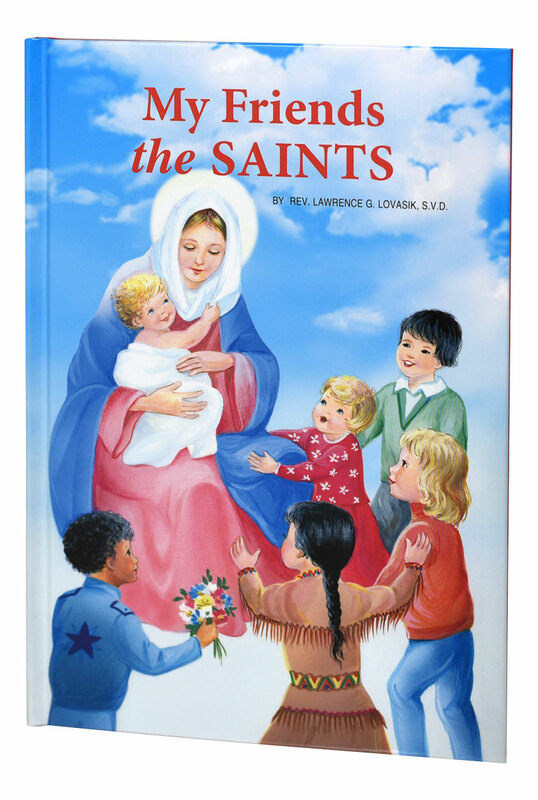 Lawrence G. Lovasik, SVD, contains inspiring prayers along with short biographical details of the Catholic Church's most popular Saints. 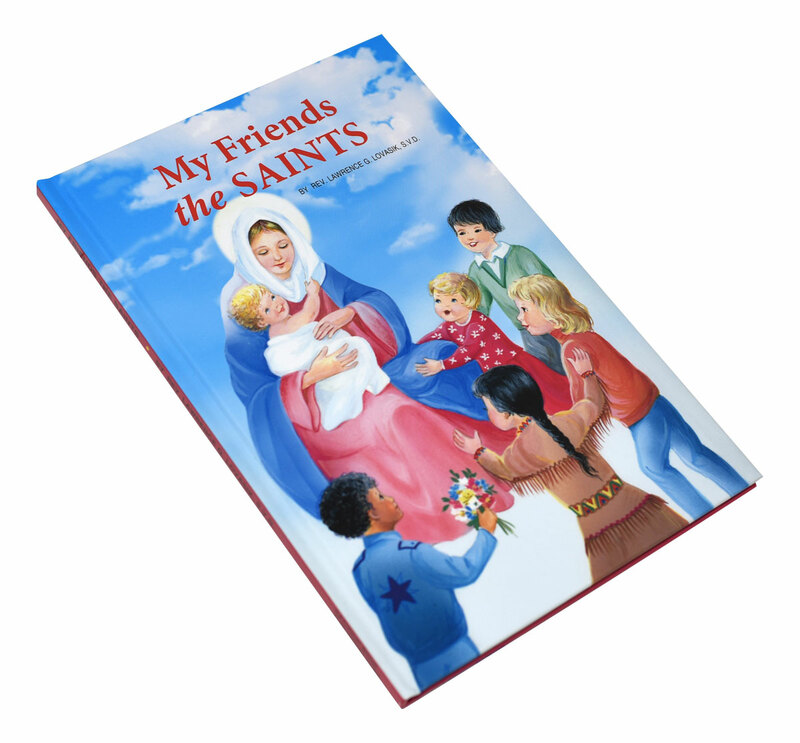 This is a beautifully illustrated, large-size book that children will love to read.